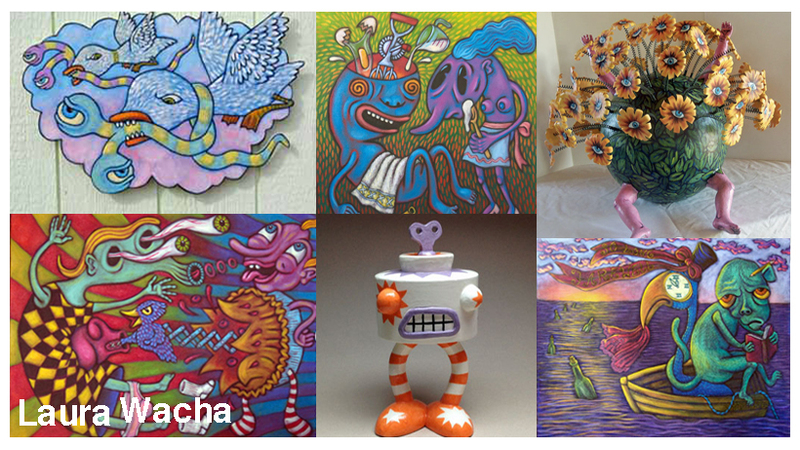 May at Ghostwolf will be full of fun as we kick off the month with a First Friday ARTScrawl visit from artist Laura Wacha! Later in the month we celebrate Endangered Species Day with the opening of WILD! 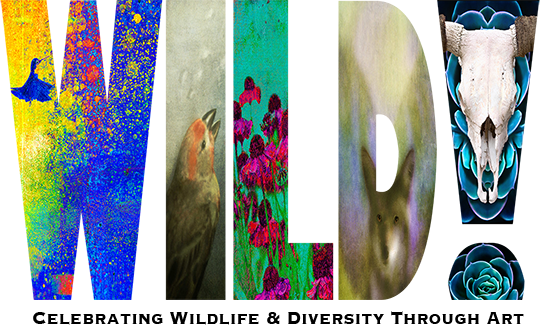 a juried show celebrating wildlife and diversity. All of the details you may need are below. Read on! Also, please note that we are closed on Tuesdays & Wednesdays during the month of May. 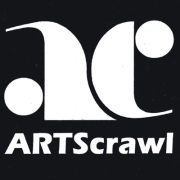 First Friday ARTScrawl (May 5th; 5-8pm)Join us at the gallery to visit with artist Laura Wacha! Laura’s flamboyantly colored, humorous narratives illustrate what may lie beneath the surface of our self-perceptions regarding ourselves and society. 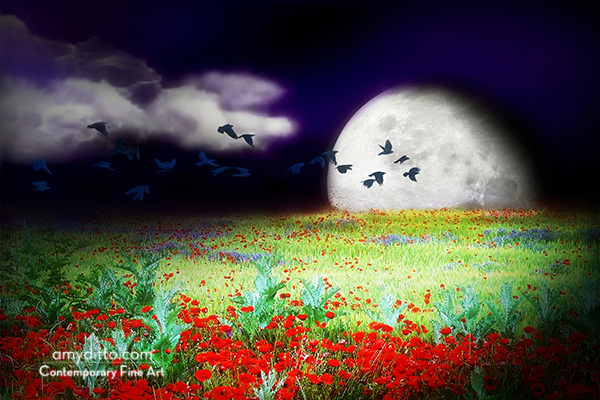 Laura has been named “Best Artist” by the AABA and by readers of Albuquerque The Magazine. Light refreshments. 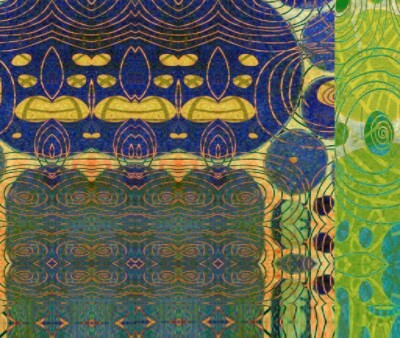 Ghostwolf is excited to announce the opening of a juried exhibition entitled WILD! on May 20th, 2017. WILD! 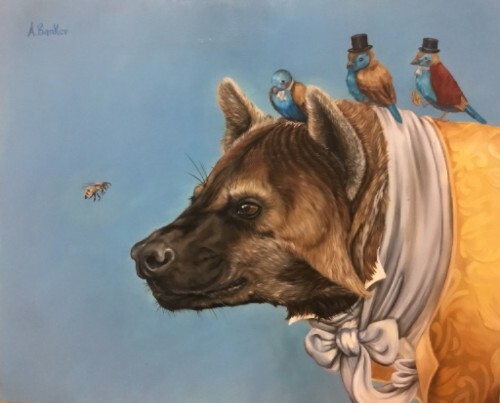 is an eclectic collection that we hope expresses the reverence, wonder, and whimsy we feel for earth’s wild creatures, yet also takes a deeper look at our relationships with them and the threats that we may ourselves pose to their well-being. As part of the celebration, we will be featuring the work of well-known local artists Amanda Banker & Rocky Norton for the entirety of the show. 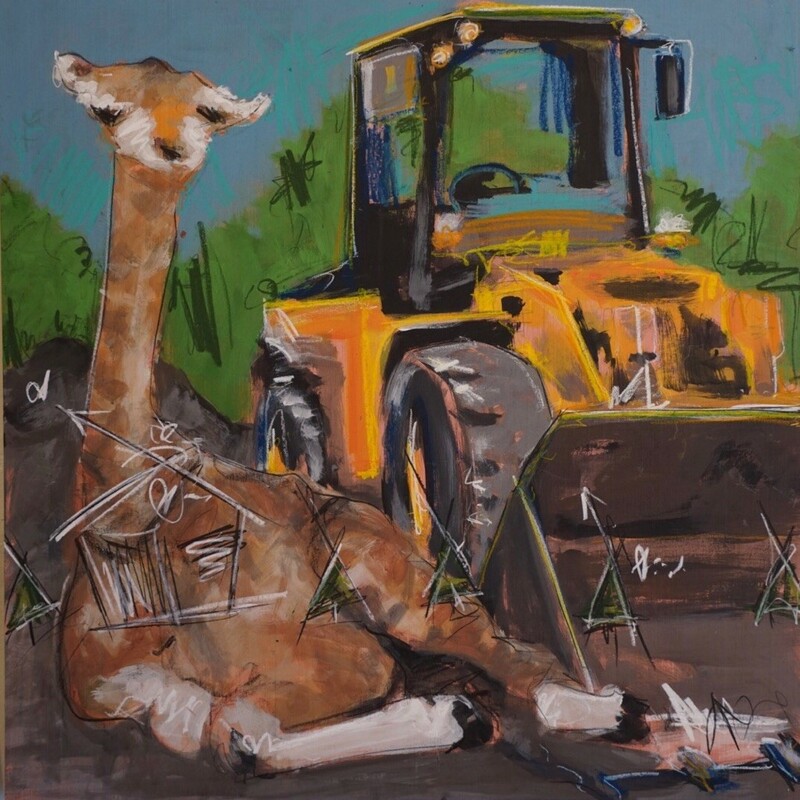 Opening day festivities will include opening remarks by show curator Amy M. Ditto and a representative of Defenders of Wildlife, a live demonstration by Mr. Norton with opportunities for visitors to interact with the work, and a brief talk by artist Sandra Corless. Wildlife West will be present to chat and will have an educational animal with them visitors can meet! Hors d’oeuvres and special treats will be provided by the High Noon Restaurant and Saloon & Q Chocolate. 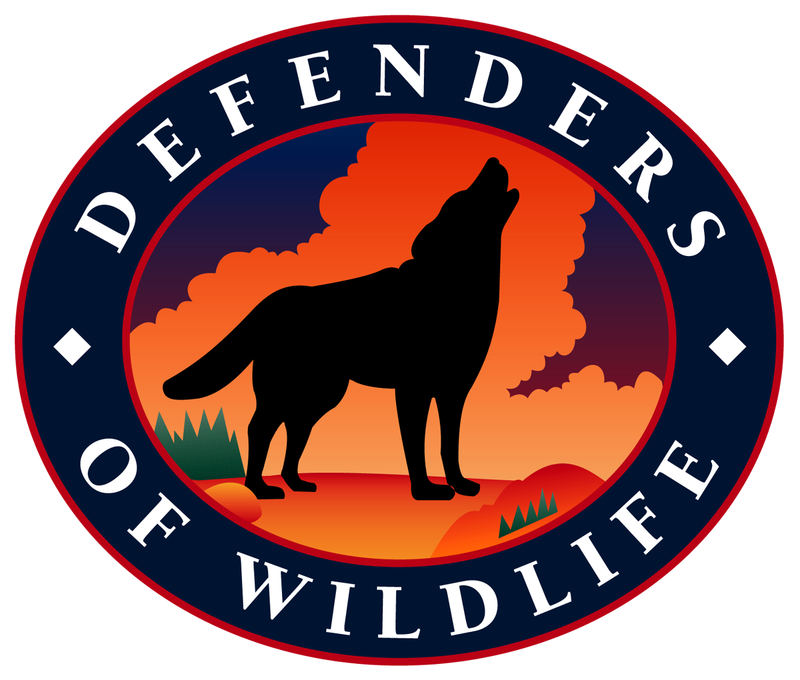 A portion of the proceeds from the show will be donated to Defenders of Wildlife to aid in their work to protect and restore imperiled wildlife across North America and around the world. 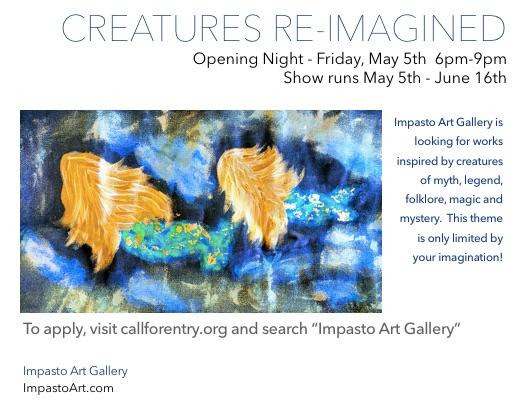 While you vacation in Colorado this summer, stop and see Roe LiBretto’s Allegorical Art in the Creatures Re-Imagined exhibit at Impasto Gallery in Longmont, Colorado. The show runs from May 5 through June 14. Roe is gaining popularity in Albuquerque as well, exhibiting this summer at Tortuga Gallery and the new KD Neeley Gallery. 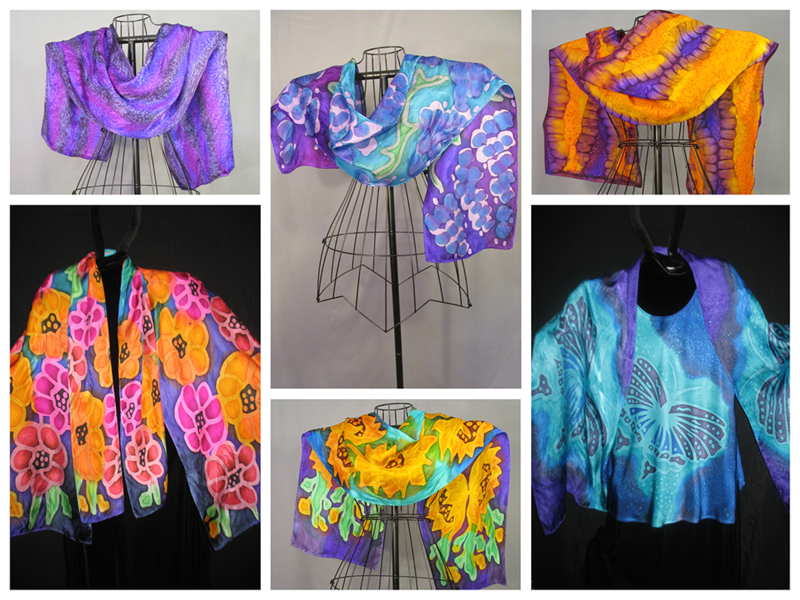 Silks by award-winning artist Sue Orchant. Ghostwolf artists Amy M. Ditto, Sue Orchant, & Victoria Mlady will all be participating in this year’s Corrales Art & Studio Tour. 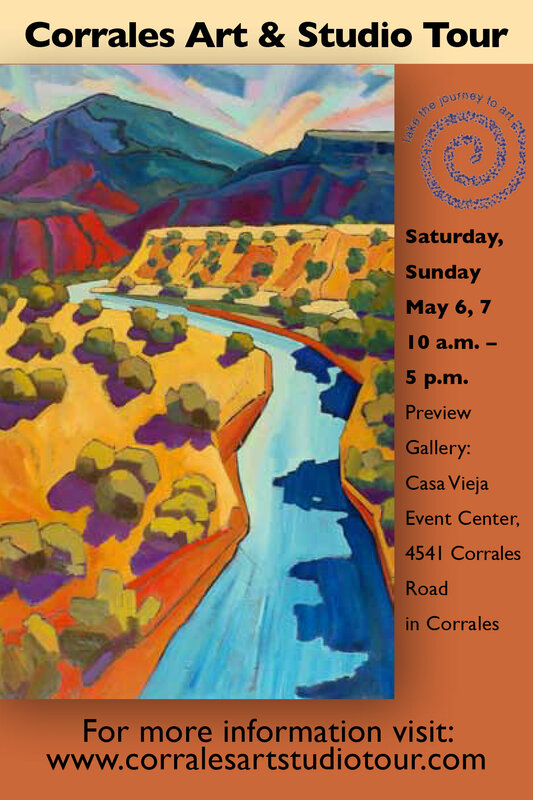 This annual event held the first weekend in May (May 6 & 7, 2017) is the one of the premier studio tours in New Mexico with over 80 artists participating. Village artists will open their studios and homes providing an opportunity for the public to meet the artists, see their work, and learn about their creative process. Copyright © 2017 *|Ghostwolf Gallery|*, All rights reserved.